Updates Galore! 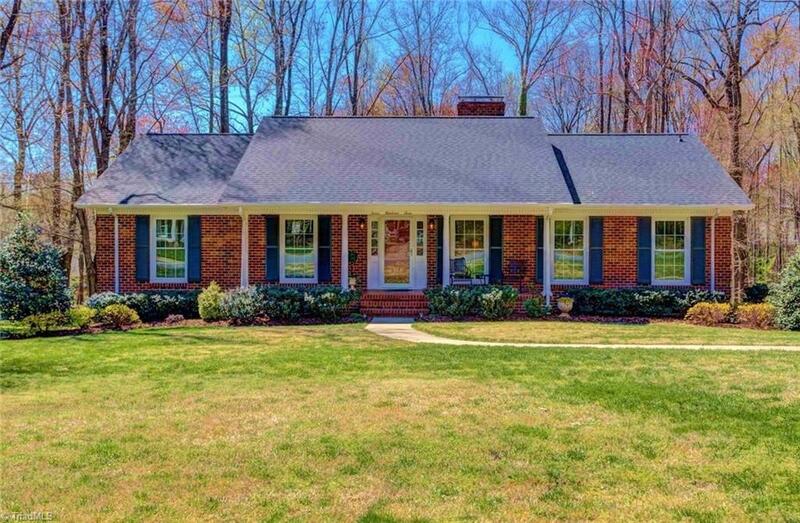 Beautiful Ranch with Finished Basement in Belmont Neighborhood - 4 Bedroom, 3 Bath, Sun-Room, Den, Basement Great Room, Basement Bedroom and Basement Full Bath! New Roof in 2018, New Triple Sump Pump System, 26 New Windows, Remodeled Kitchen with Granite, Tile Back Splash, Stainless Steel Appliances, New Gas Hot Water Heater in Basement and one dedicated to the Kitchen, Fantastic Lot and so much more. A must see! Be sure to watch the virtual tour for additional pictures!